The Trade Marks Act of 1887 as amended provides for local trademark registration dating from receipt of application. The Registration of UK Trade Marks Act of 1946 provides for applications to extend rights under a UK registration to British Virgin Islands with effect from the date of registration in the UK, but a suit in British Virgin Islands for infringement of a UK-based registration can only complain of infringement occurring after the date of registration in British Virgin Islands. Service marks can be registered in British Virgin Islands only via an application to extend a UK registered service mark, as above; however, service mark legislation is pending. No local use or intent to use is necessary. International priority is not available. The registration term on local applications is 14 years and is renewable for like periods; the term of trademarks registered as UK extensions is coterminous with the underlying UK registration. The Authorization of Agent form needs to be signed by an officer of the company before two witnesses, with no notarization. History: The British Virgin Islands, also known as the Virgin Islands, is a British overseas territory in the eastern Caribbean Sea. Originally thought to be inhabited by the Arawaks and Caribs, Christopher Columbus landed on the islands in 1493. Naming the islands Santa Ursula y Las Once Mil Virgenes, Columbus encouraged the Spaniards to invade the islands in 1555. The British took over in 1672 when they invaded Tortola, making the islands a crowned colony by 1960. Self-government was given to the islands in 2007. 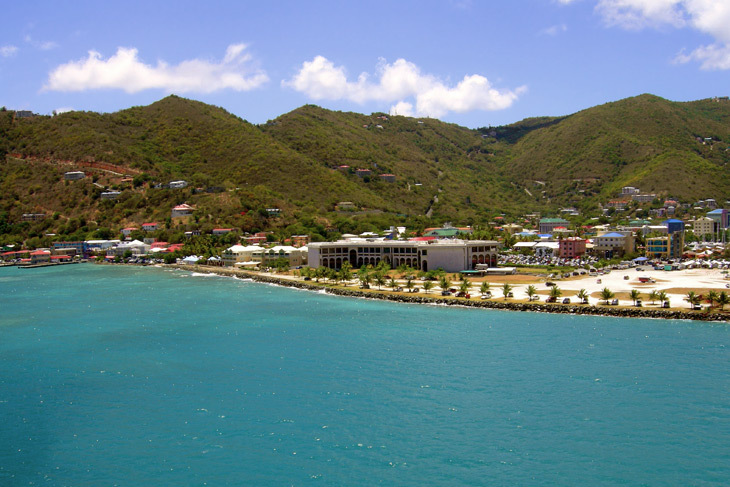 The official language is English, and the capital of the Virgin Islands is Road Town. Similar to Bermuda, the British Virgin Islands have lax taxing. The BVI have a strong and simple to understand legal framework with an emphasis on transparent information sharing. The main sources of income are tourism and financial services such as the licensing of offshore companies. 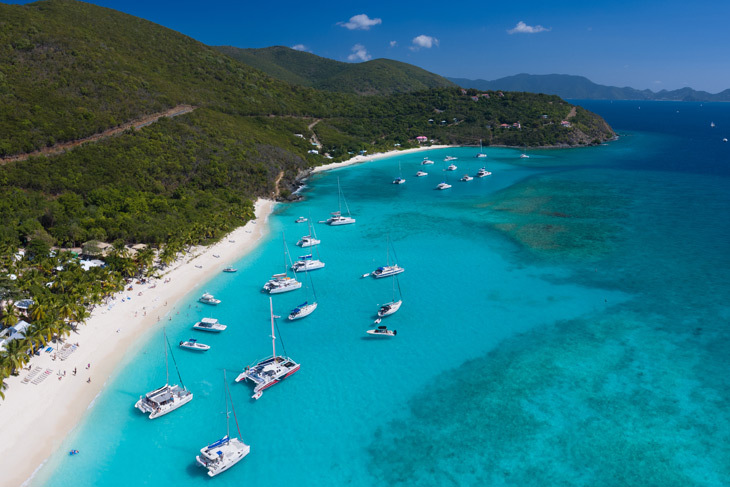 The Virgin Islands are comprised of over 60 islands, with the majority of them having mountainous terrain. One of those islands is Virgin Gorda Island, an island known for its cluster of large granite boulders that extend into the ocean. Thousands of people visit the islands each year with the majority of them visiting for sailing activities.